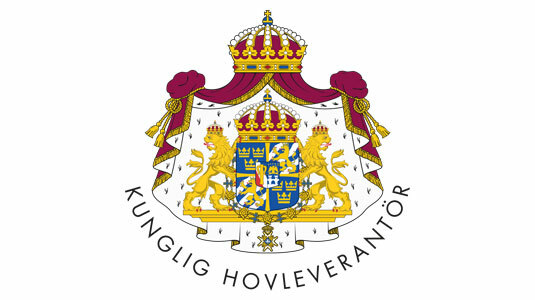 ”At EngmoDun, we manufacture pillows and duvets made from the world’s finest and softest down. As part of our premium range, you will find three comfortable and delicate duvets in different variants. Which one suits you best? 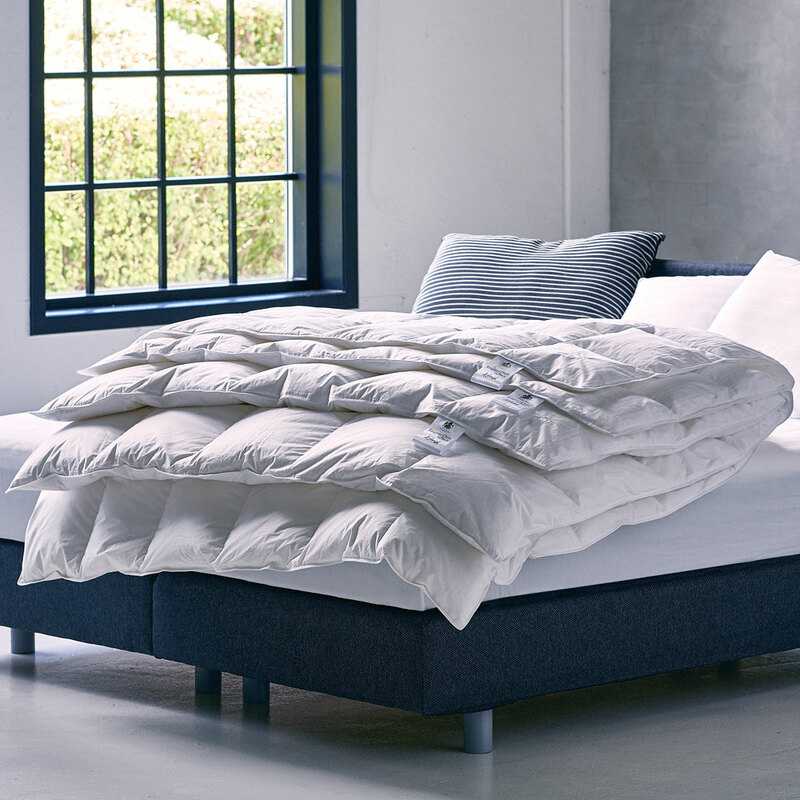 Cuddle yourself up in our classic EngmoDun duvet and get a guaranteed good night’s sleep. Choose from four different variants. 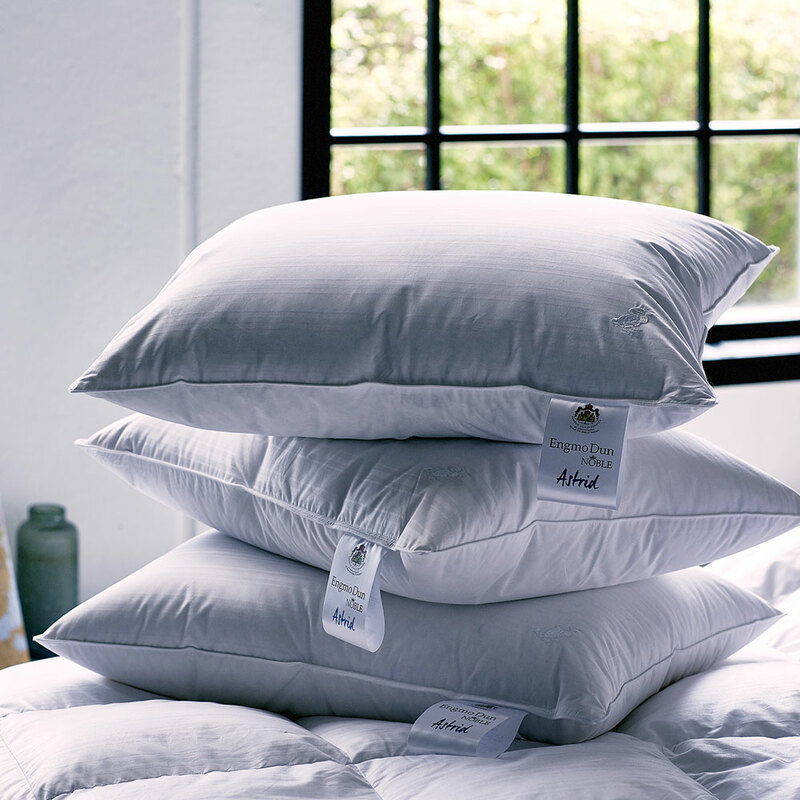 We manufacture pillows made from the world’s finest and softest down. Soft or firm – always pleasantly comfortable. 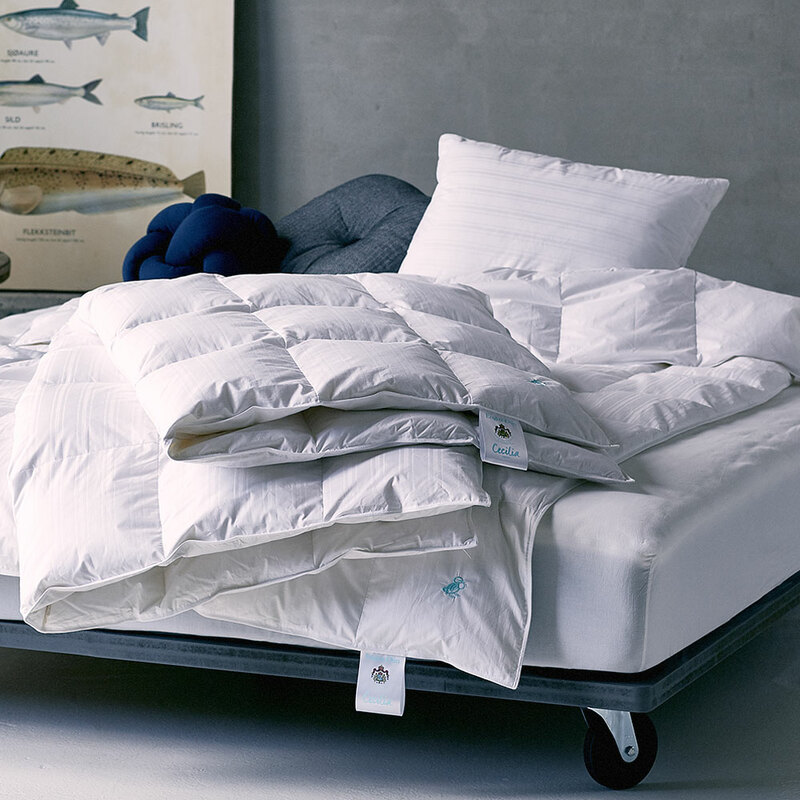 From the soft down to the hand-sewn seams, we have produced Scandinavia’s best down duvets and pillows for over 65 years. A handiwork built on tradition, experience and innovation. 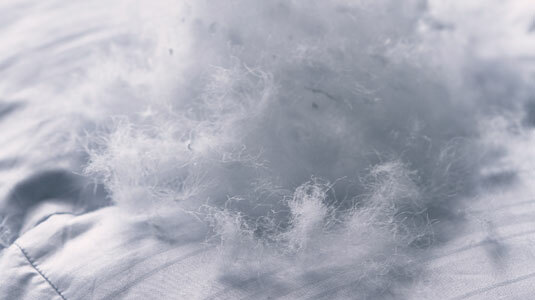 Our duvets and pillows are guaranteed to be free of allergens. Best Quality (Free of Chemicals) (OekoTex Standard 100, Class 1). Completely clean down (Downafresh greenLine, EN 12935). Guaranteed new down (EN 12934, Class 1). "... Now I have had my beautiful EngmoDun duvet for almost two months and I'm so excited. Every night my window is open, but under my duvet it's warm but not sweaty. Thanks for a wonderful, wonderful, light and warming duvet. I recommend it to all my friends ... "